Our friends over at Peak Design is on a roll. 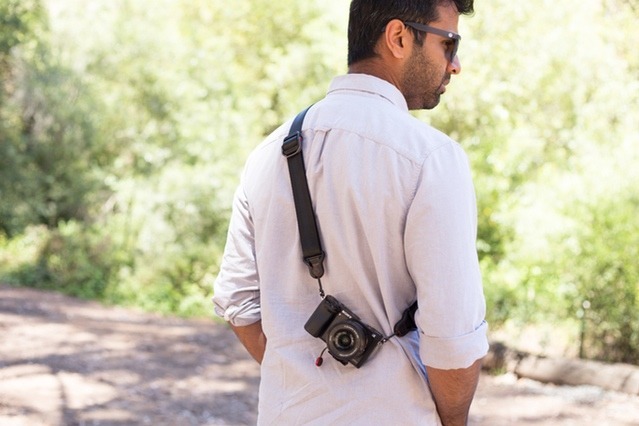 Not only have they surpassed their Everyday Messenger Bag goal but they also announced the CaptureLENS and Lens Kit. 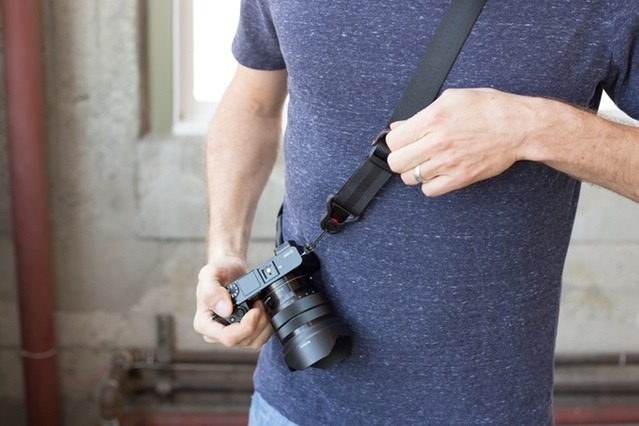 And now, they have just announced a version of their popular Slide Strap…the SlideLITE Mirrorless Camera Strap. 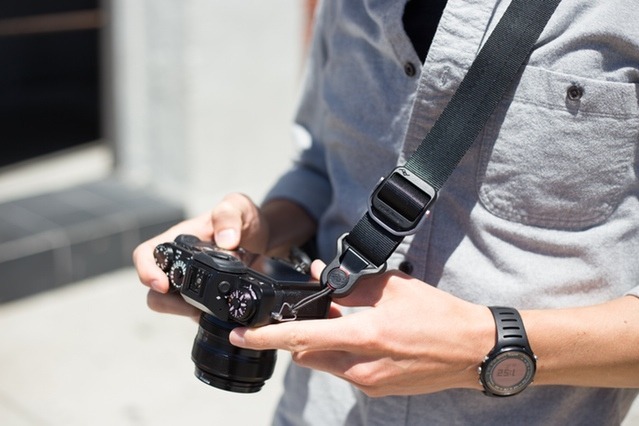 The SlideLITE contains all the revolutionary features of Slide, but in a slimmed down 1.25 inch (3.2 cm) wide strap, ideal for carrying mirrorless interchangeable lens cameras. 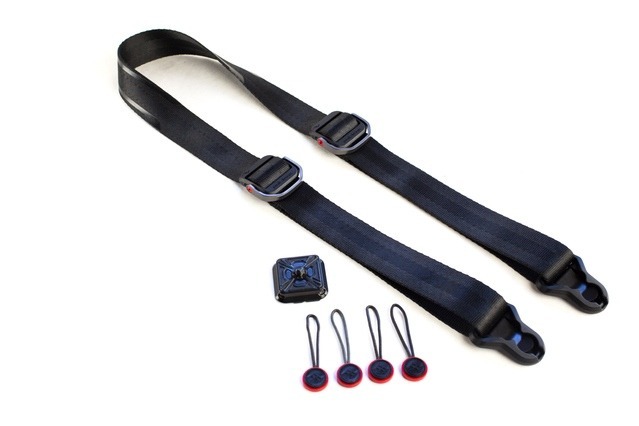 Anchor Link connectors let you wear SlideLITE as a sling, neck or shoulder strap, and aluminum quick adjusters let you change strap length on the fly. The SlideLITE will retail for $49.95. If you're interested in the Everyday Messenger Bag, now is the time to get it a long with the SlideLITE. Otherwise, you can pre-order at B&H Photo and Adorama or when it does become available at peakdesign.com.